You’ve heard it plenty of times that a good eight hours of sleep is required to keep your body functioning at its best. But today’s hectic working schedules and gadgets like smartphones, laptops, TV screens, etc. are literally hindering your sleeping pattern. Are you worried about your poor sleeping habits or insomnia? 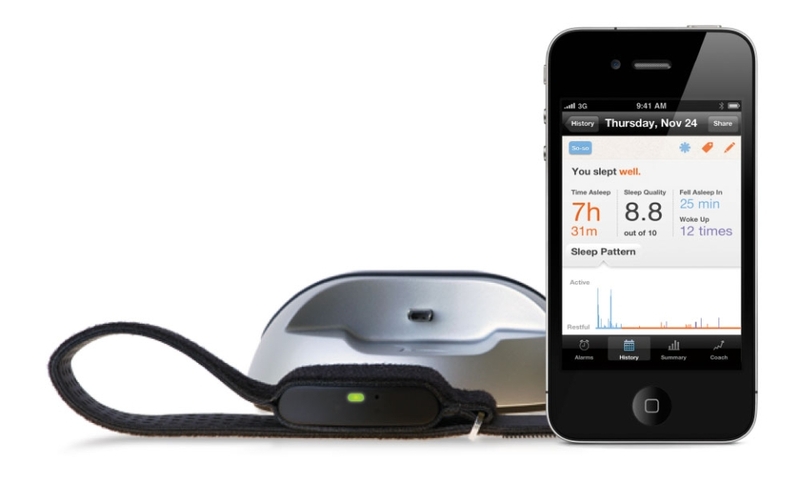 Don’t worry; all smart sleep gadgets are not bad for your health especially sleeping pattern. 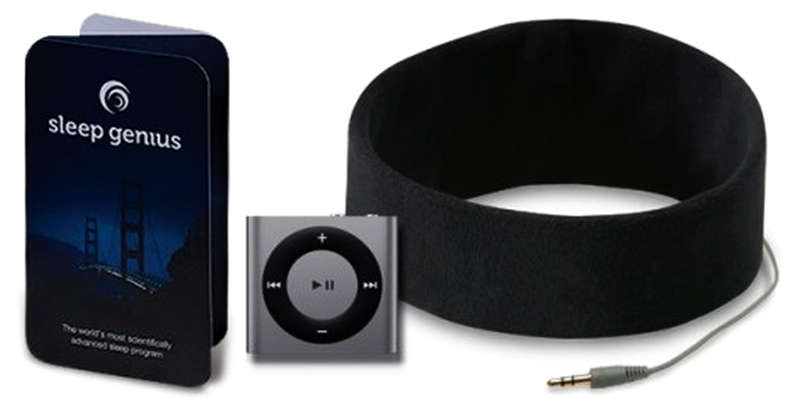 There are few gadgets that are pretty good for improving your sleep. 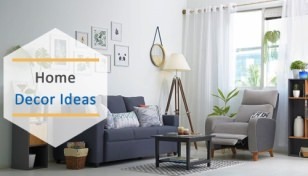 We have compiled a list of such useful sleep aid devices that are surely going to improve your sleep and kickstart your day with a fresh mind. 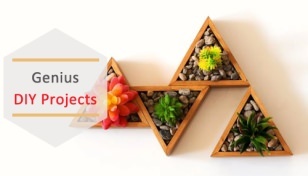 You can even gift these amazing devices to your loved ones to completely eliminate sleeping woes from their life. Have a look. Wake up gently and silently with Lark silent alarm clock. 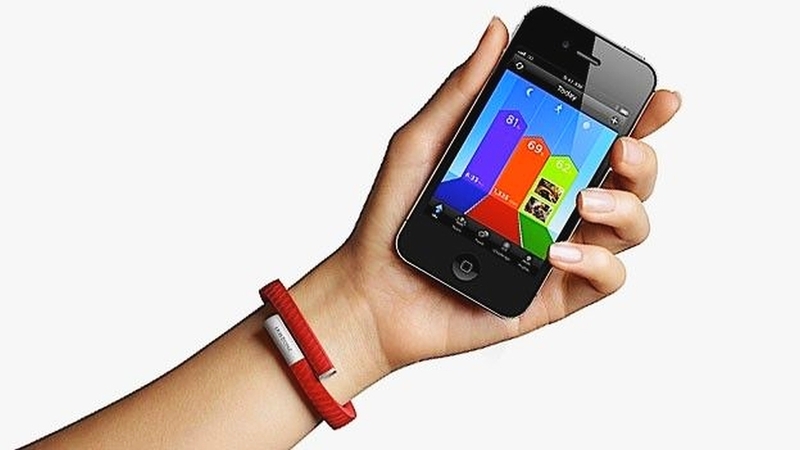 It is basically a wristband that vibrates at the set time to wake you up quietly without disturbing sleep pattern. It comes with a micro movement wrist sensor that picks up your sleeping pattern and even shows how you slept on your smartphone via mobile app. UP is another smart gadget that tracks how you sleep. Besides that it also keeps tab on your routine movement and what you eat. With the help of all the collected data, you can know yourself what changes to make in your daily life to improve overall fitness. Moreover, the wristband is pretty thin, so it won’t trouble you while sleeping. 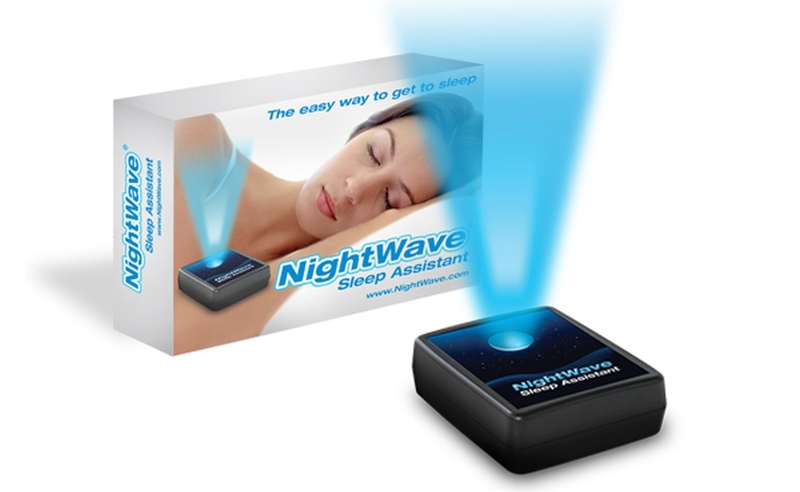 If you have trouble falling asleep, then bring home NightWave sleep assistant to eliminate all the tossing and turning. It helps you fall asleep naturally and wake up fresh without any tiredness. 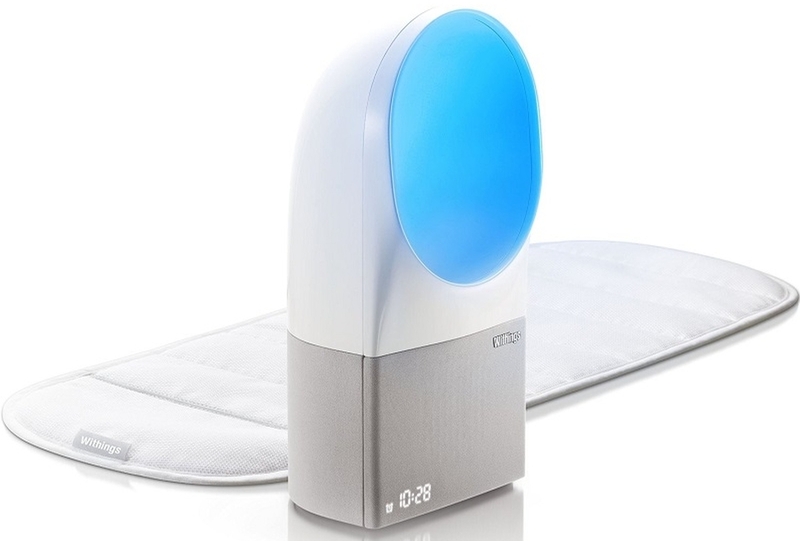 It silently guides you in a pre-sleep relaxation session in the privacy of your own bedroom. It’s like having your own personal sleep coach. 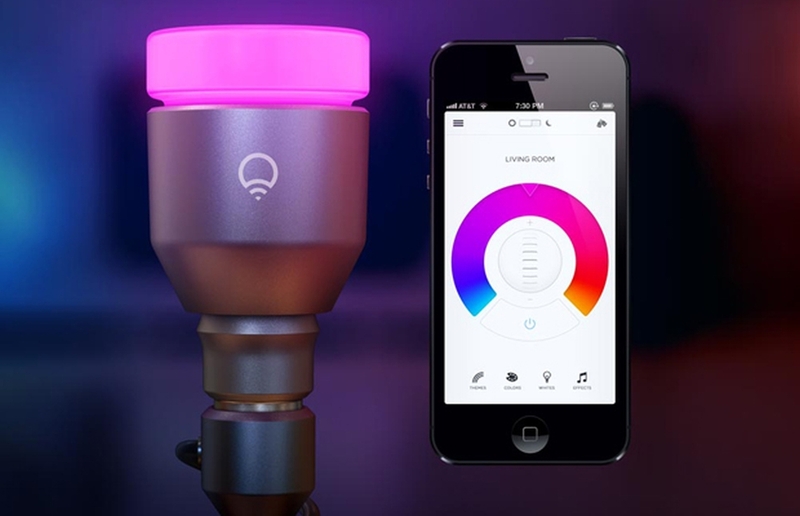 This tunable lightbulb could help you sleep better, relax and even improve your sleeping habits. 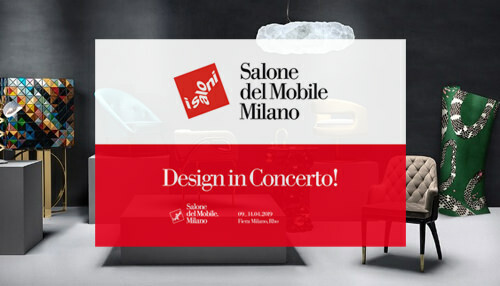 It is a smartphone-controlled lighting fixture that can be monitored via a mobile app. Moreover, its lights can be brightened or dimmed as per your mood to make you feel relaxed, and induce better sleep. 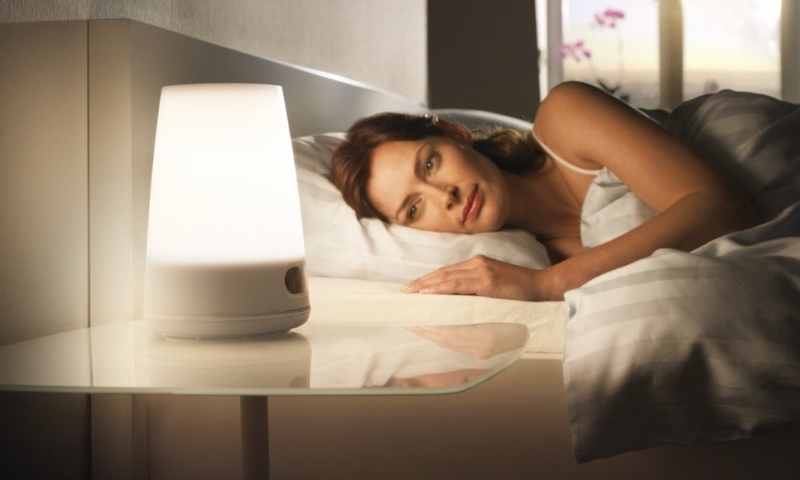 The wake-up light wakes you up naturally by gradually increasing its brightness. Thus, provides you a pleasant sleeping and waking up experience. The lightbulb starts increasing brightness for 30 minutes before your alarm time to gently prepare your body to wake up and feel more energetic at the start of your day. It lets you sleep like an astronaut by using especially composed music and sounds including ‘binaural beats’ and ‘pink noise.’ This way it helps you to relax the brain and put it in the right state for optimal sleep. Aura combines sound and light effects for providing a better sleep and gently wakes you up in the morning. 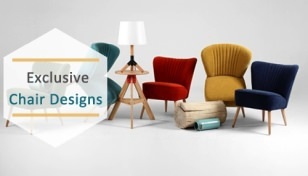 This revolutionary designed sensory device records one’s bedroom environment such as noise pollution, room temperature and light level and offers scientifically approved light and sound programs. 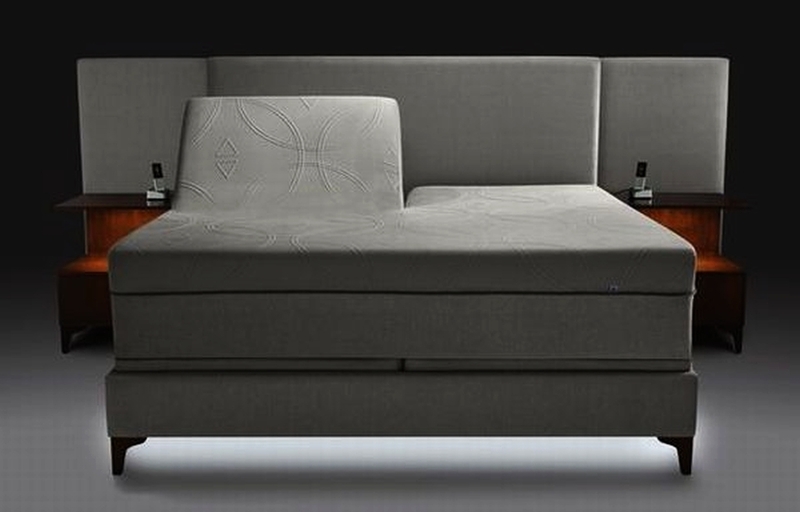 Bringing smart tech into your bedroom, the dual-mattress smart bed responds to simple voice commands. It is induced with massage function, anti-snore function and under-bed lighting for reading in bed. The anti-snore feature keeps tab on your partners snoring habit, without disturbing your sleep.